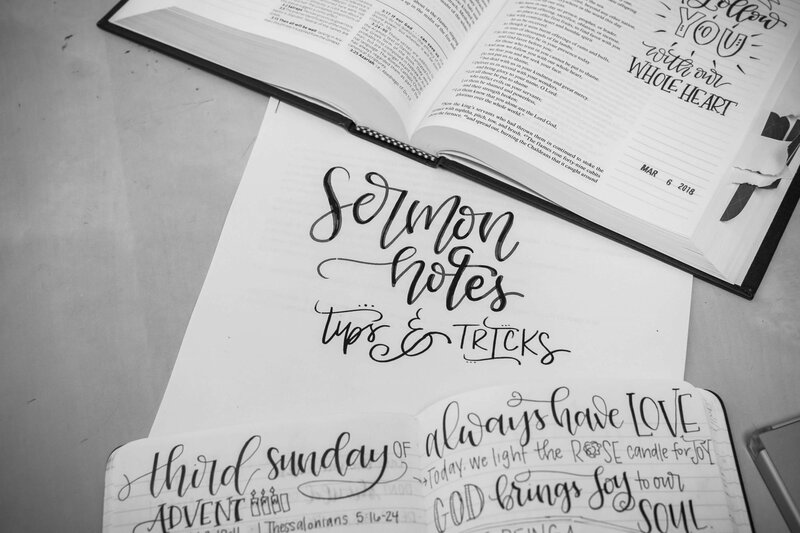 Learn how to take sermon notes! 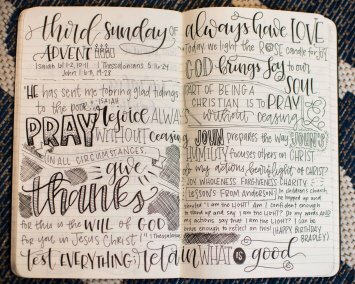 We will be using hand lettering skills to make amazing sermon notes. I highly recommend taking a hand lettering class first. Please bring your Fudenosuke hard nib pen to class!